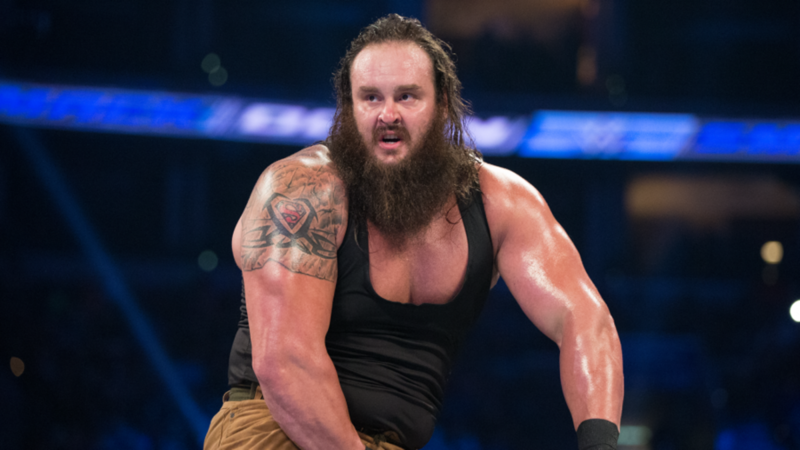 Potential Big Plans For Braun Strowman? There are unconfirmed reports that the WWE is very pleased with Braun Strowman lately especially coming out of Monday&apos;s injury angle he did with Roman Reigns. There are further reports that this may lead to Strowman being the challenger for Brock Lesnar&apos;s Universal Championship in June or July. Most think that Strowman will defeat Reigns at Payback before moving on to Lesnar afterwards.